Are you an election observer, journalist, Political party agent or just someone who will be where it will be happening? 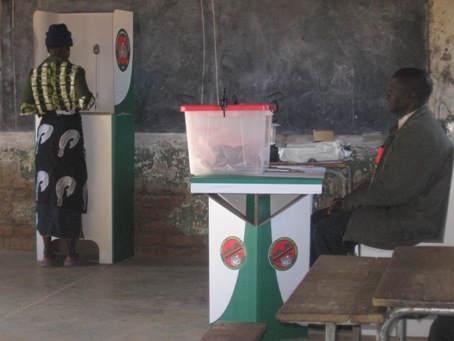 Send us your observations and elections results from the centre you are stationed. We are particularly interested in results and observation from polling centres in rural areas but you can send from wherever you are. Messages sent by people who properly identify themselves stand a better chance of being published. Send us text messages(SMS) to any of the these numbers: 0971-953416, 0973818290, 00264817582506. Send only text messages. If you want to call, use this number 004917656286232 (This number does not take text messages, only calls. for text messages, use the first three numbers given) We may call you back depending on information you send us. We appreciate photos emailed to us.